The Medical Aesthetic Laser Center addresses your skin and beauty concerns through latest technologies and machines that are scientifically proven to be effective and have received relevant U.S. FDA or European Commonwealth EC approvals.  The Center carries a wide range of lasers, such as PICO Laser, Vbeam Perfecta Pulsed Dye Laser (rosacea, strawberry hemangioma, port wine stains, telengiectasia, nose veins, leg veins, wrinkles, pigmentation and scars), Lightsheer Duet (laser hair removal), GentleLase (laser facial, freckles, sun spots, whitening), Pastelle Q-Switched ND:YAG Laser (melasma, nevus of ota pigmentation, carbon laser peel, eyebrow/eyeliner and tattoo removal), and Carbon Dioxide Laser (for wrinkles and scar resurfacing as well as laser assisted eye bag removal), etc. The Center also houses the latest High Intensity Focused Ultrasound (HIFU) and Radio Frequency (RF) technologies, as showcased by Scarlet RF, which delivers fractional bi-polar Radio Frequency via micro-needle electrodes for skin firming, reduction of wrinkles and improvement of acne scars and pores; Thermage FLX, a new generation of monopolar RF machine for skin firming and tightening, and Liposonix (high intensity focused ultrasound for non-invasive body slimming and body contouring). Please consult with our Medical Director, Dr. Walter King, Specialist in Plastic Surgery. 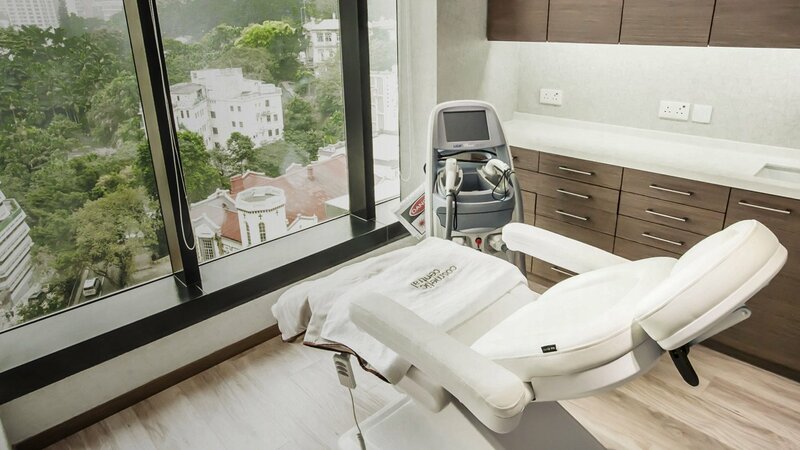 Click here for Plastic & Reconstructive Surgery Center or Robotic Hair Transplant Center. RF Versus HIFU: Which is Better? How is PICO Laser Different?